Real Estate Marketing: How To Stage Your Home To Sell FAST! The Tap House Crew photographs a TON of homes during the busy Spring & Summer selling season. 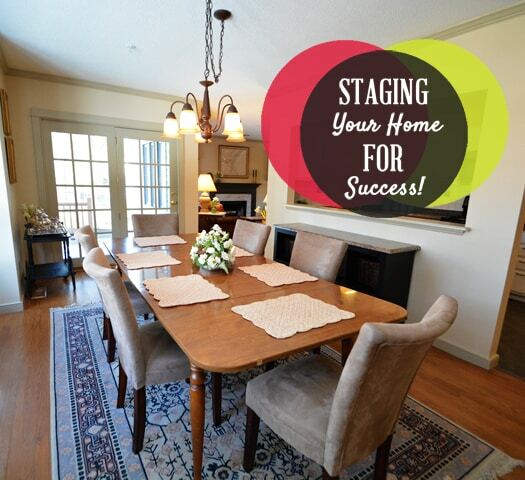 We’ve seen the good, the bad, and the just plain ugly of home “staging”. We feel so passionate that professional photography + video can sell your home faster (and often for more $$$) that we put together a step by step guide for all the folks getting ready to sell. Below is our ULTIMATE guide to prepare your home for a successful photography or video session. If it’s in the budget, it would be to your benefit to hire a professional who can take care of the furniture arrangement and decor. There will be a big difference in the final outcome of the photos when a professional stager is involved in the design of the room. If it’s not in the budget, then there are some things that you can do on your own to make your space look good. We recommend checking out Pinterest for staging and furniture arrangement ideas. Also, Target and HomeGoods are awesome places to find small updates, like new furniture pillows and throw blankets, to accessorize your new, improved space. This seems like a NO BRAINER, I know, but have you ever walked through a showing and wanted to immediately take a shower? I have. GROSS! Make a huge effort to clean the living daylights out of your home – get in corners, scrub the bathtub, clean the mirrors, etc. It makes a lasting difference to an interested buyer to see the space they are interested in purchasing at its cleanest and most sparkly. If this means hiring a professional cleaning service, so be it. Nothing will turn buyers off more and not show the full potential of your home than grime on the counters and the lingering smell of cigs and kitty litter. Don’t forget to steam clean the rugs too!! When it comes to showing a home and its true potential, less is always more. Removing clutter will open up a whole new world of possibilities for furniture rearranging and upgrades. Having a generic space is more appealing to a buyer and will allow them to imagine what their life could be like in the home. So, if you plan to sell your home in the near future, do yourself a solid and start throwing things out or donating items you don’t use anymore. Little by little your home space will open up and you’ll be free of messy closets and rooms. Just think, the more you purge, the less you have to take with you when you sell that amazing home of yours. It’s a win win situation! Having a family pet make an appearance in a professional photo shoot can lend some character to a family home. I’m picturing a happy labrador retriever laying on the farmers porch next to a rocking chair on a beautiful afternoon. However, there is a time and a place for pet appearances and if you’re not a professional pet trainer as well, you better leave the fur babies out of the shot. Removing pets from the home temporarily also means getting rid of all traces of existence – fur covered dog bed, chew toys, water dishes, litter box, cat trees, leashes, etc. Having curb appeal matters! It’s your first chance to make a good impression. The front yard is the most important, but don’t neglect the back yard. Both need to make a statement equally. Before The Tap House Crew arrives, do us a solid and let in the natural light. Open the blinds and curtains and turn on every light in the house. If you see a light is burned out, make sure to replace it with a high-wattage bulb to make the room brighter. If your home is dark, consider purchasing additional accent lamps from our favorite places – Target and HomeGoods. This room needs some extra TLC. Don’t skimp on the deep clean here, people. Make mirrors shine and scrub the toilets and showers like your life depends on it. Also, place your best towels on the racks, remove soap dispensers, toothbrushes/toothpaste, shampoo from the shower and hanging door racks. Less is more when it comes to bathrooms! Most people clutter their counters with everyday items – coffee pots, blenders, toasters, etc. This way, everything we need is right at our finger tips. However, when it comes to staging a kitchen, a cluttered counter will work against you. The first step here is to clear off the kitchen counters and de-clutter any large items (like your beloved crockpot). Next, remove items on the fridge doors – all of them. Clean appliances and keep your sink free of dishes. Bowls of fresh fruit or flowers are nice accents in a clean, de-cluttered kitchen. De-cluttering is the name of the game in bedrooms as well! Make sure to remove any random items that may have snuck in over the years – exercise ball, thigh master, etc. Dress the beds with your best linens and fix any noticeable wrinkles. Pick up clothes, shoes or miscellaneous items from the floor. And last, open the curtains to let the sunlight in. Oh, and don’t forget to vacuum! Pay close attention to staging and decorating this room. This is the hub of family entertainment and an important factor in deciding whether or not to move a family to a home. We can’t stress this enough, reduce clutter to help this room look large, clean, and organized. Clean up wires or cords behind electronics and put away children’s toys. Upgrade picture frames (if need be) and remove family portraits from the walls. Make sure pictures/paintings are hung straight. Have a sweet fireplace? Turn that baby on during showings and the shoot. https://taphousemedia.com/wp-content/uploads/2017/10/THM_3054-1030x687.jpg 687 1030 Kelly Kilgallon https://taphousemedia.com/wp-content/uploads/2017/10/thm_logo-300x78.png Kelly Kilgallon2018-06-04 08:00:372018-05-23 21:46:18Real Estate Marketing: How To Stage Your Home To Sell FAST! If you’re a Real Estate agent using iphone photos for your listings, you may want to rethink your approach. Not only do homes sell faster, and oftentimes for more money, with professional photography but your brand depends on the level of professionalism that comes along with providing quality services to your clients. 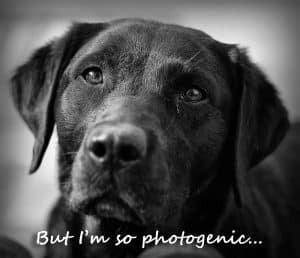 Think about it, if a seller is given a choice between an agent that takes their own photos, and one that uses a professional, they are more likely to go with the agent utilizing professional photography. It’s a NO BRAINER! Real Estate is a dog-eat-dog profession and standing out from the crowd can be difficult with such a saturated market. Investing in building a relationship with a professional can take the stress off of your day-to-day “to do” list by relieving that pressure that comes along with photography. 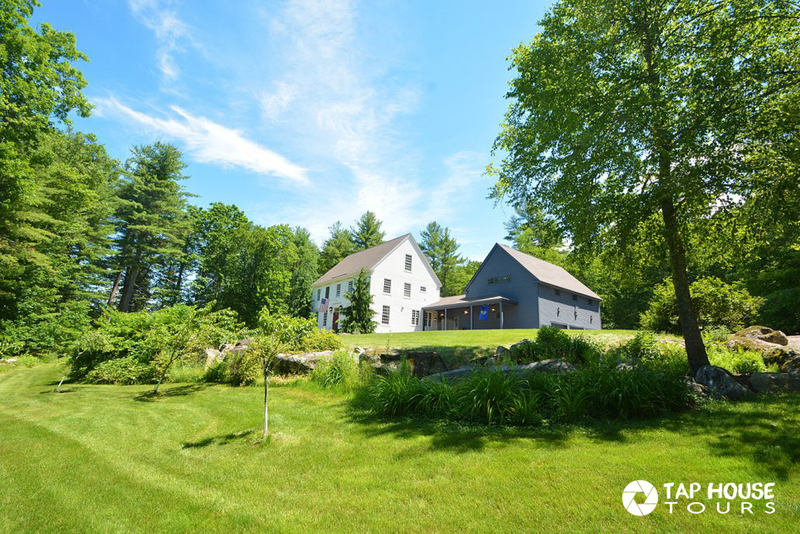 A professional real estate photographer will take the photos, edit them to reflect the actual look and feel of the home (regardless of lighting challenges) resize them to ideal dimensions for MLS, and deliver them directly to you electronically, ready to be uploaded and marketed. They can also provide you with a virtual tour, and host it on their servers. 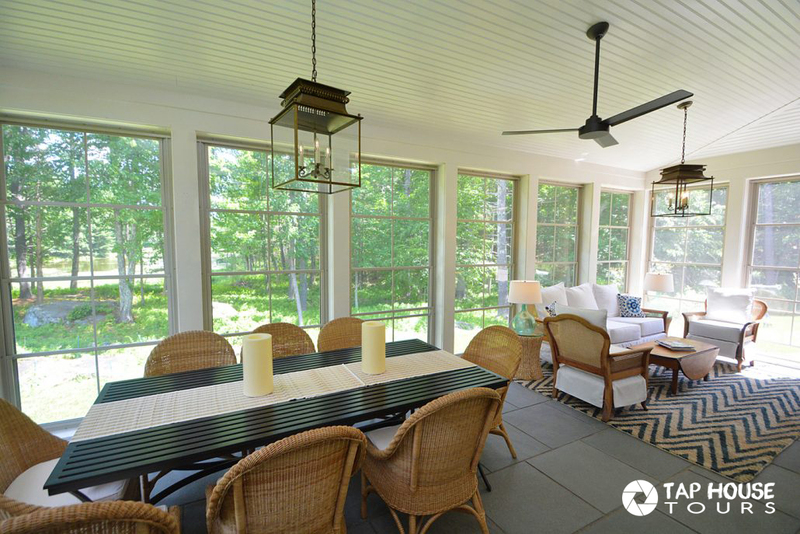 Oftentimes, your real estate photographer can assist in your marketing efforts. Many professionals display their latest work on their social media pages and website. Ask if they can give your listing a boost and mention your name. This will help with exposure for your brand and most importantly, your listing. They can also give you guidance and ideas for brochures, flyers, and other print & online media, helping you reach your sellers target buying audience. Sellers also love to know you use a professional photographer. Ask your photographer to provide you with a portfolio that showcases their best work. By including this in your marketing material you leave with a seller, they are able to see the superior product that you will deliver and more often than not, you’ll earn their business. How To Stage Your Home To Sell FAST! 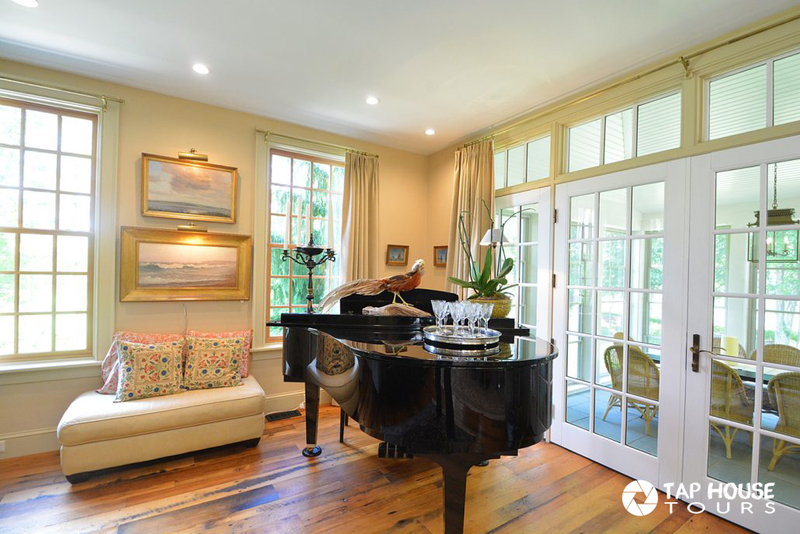 Hiring Tap House Media to photograph your home is one of the best things you can do to make your listing shine. But before we arrive, there are a few things that need to be done to get your home in perfect selling shape. Most people clutter their counters with everyday items – coffee pots, blenders, toasters, etc. This way, everything we need is right at our fingertips. 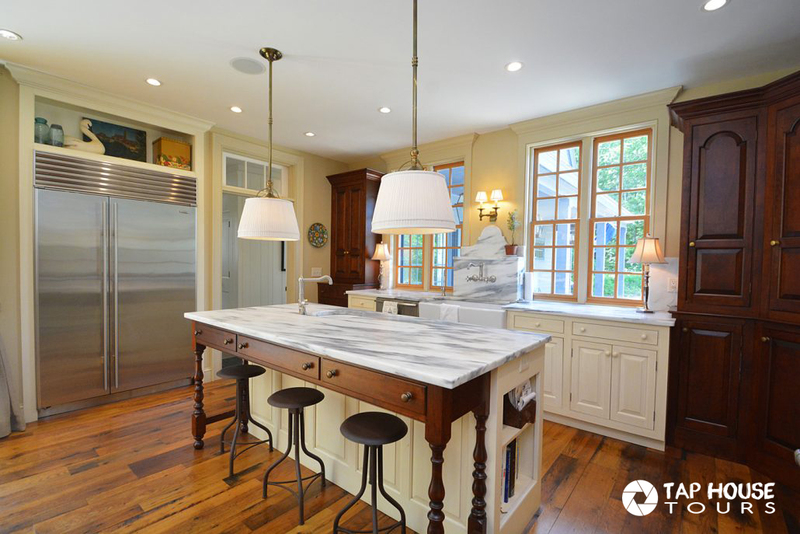 However, when it comes to staging a kitchen, a cluttered counter will work against you. The first step here is to clear off the kitchen counters and de-clutter any large items (like your beloved crockpot). Next, remove items on the fridge doors – all of them. Clean appliances and keep your sink free of dishes. Bowls of fresh fruit or flowers are nice accents in a clean, de-cluttered kitchen. https://taphousemedia.com/wp-content/uploads/2016/09/staging_imgHighRes.jpg 480 525 Kelly Kilgallon https://taphousemedia.com/wp-content/uploads/2017/10/thm_logo-300x78.png Kelly Kilgallon2016-10-02 22:09:172018-05-21 21:28:00How To Stage Your Home To Sell FAST!